One of the many joys of parenting is keeping your child active, happy and healthy. According to the American Heart Association, children should get at least sixty minutes of moderate to vigorous activity every day. At Funtastic Playtorium, we understand how difficult it can be to keep your kids active when the weather is bad, which is why we offer a fun indoor playground for children who want to let their imagination run wild, even on the rainiest of days. Indoor playgrounds provide an exceptional environment for children to freely romp and explore, without the modern day distractions of television, video games and cell phones. While there are several benefits to bringing your child to an indoor playground, below are a few of our favorites. Indoor playgrounds are great places for kids because they can explore and socialize with other children at their own free will. 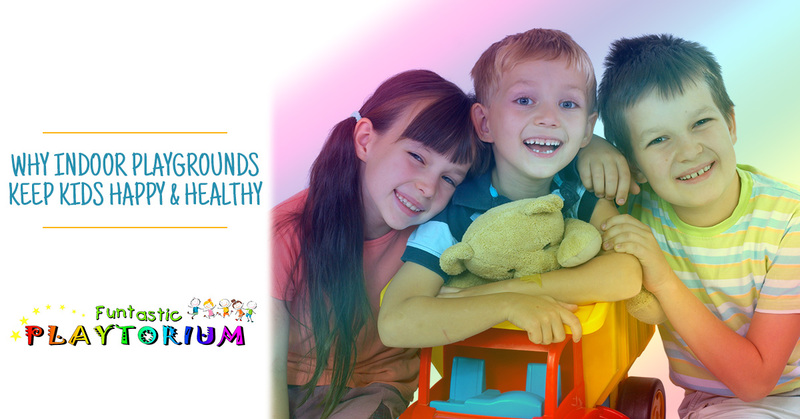 Most indoor playgrounds have fun and exciting activities that will keep your child entertained for hours. You’ll have a blast as you watch your child get creative, solve problems and act out scenarios in a safe and educating environment. This type of child’s play is great for strengthening your young one’s cognitive abilities. If your child is bouncing off the walls at home, an indoor playground will give them a great space to burn their energy. Using an indoor play space can help your child stay physically active every day of the year, regardless of rain or snow. Your child will have the opportunity to navigate through mazes and troubleshoot problems through age-appropriate activities. When your child stays active and healthy, they will have an easier time managing their weight and decreasing their risk of high blood pressure and diabetes. Studies have also found that children with an active routine have more self-confidence and are more likely to have a positive outlook on life. Recent studies have shown that children who engage in regular physical activity are not only healthier physically, but also healthier mentally. A consistent physical fitness routine can help motivate your child to succeed inside and outside of the classroom. They will be able to start each day with an alert mind, willing to face any problems that arise head on. If you’re young child is shy or has a difficult time making friends, bringing them to an indoor playground is a great way to encourage socializing with others. At Funtastic Playtorium in Bellevue, we’ve created an incredible indoor playground where children of all social statuses can feel accepted and welcomed. When you bring your child to an indoor playground, they will have the time of their life running, jumping, climbing and solving puzzles with other children their age. If you have a child under the age of ten that loves to run around and explore, bring them to Funtastic Playtorium in Bellevue! 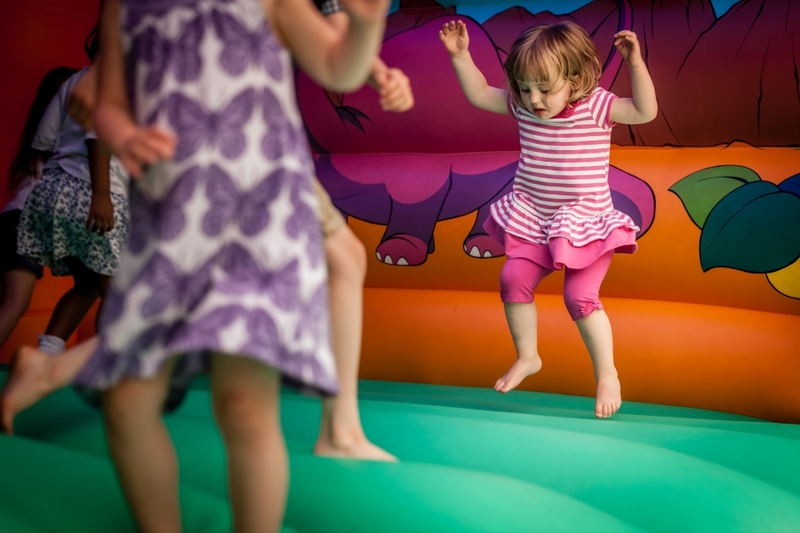 Our indoor playground is a great place for children’s birthday parties & events. Contact us today!